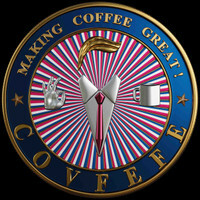 Ultimate COVFEFE Kit - COVFEFE: Making Coffee Great! COVFEFE is a way of life. You know this - you're a VERY STABLE GENIUS and a WINNER! You're the type that gets up at 4:30 a.m. drinks their COVFEFE and grabs life by the horns.